want to resume their physical activity. effective rehydration due to the diuretic effect of caffeine. drink, water or diet cola. 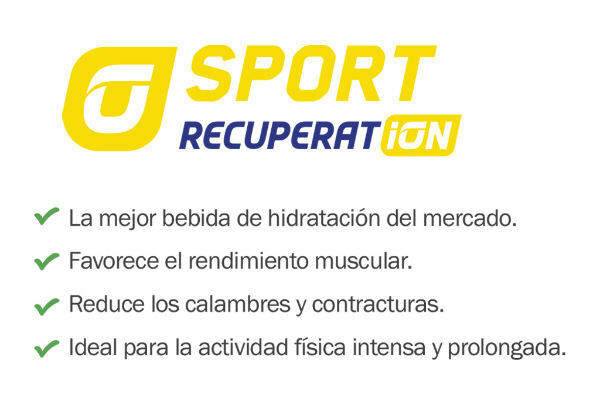 After 2 hours recovery period, subjects had retained 73% of sports drink, 65% of water and only 54% of diet cola. to include caffeine in a sports drink. is to maintain the urge to drink. 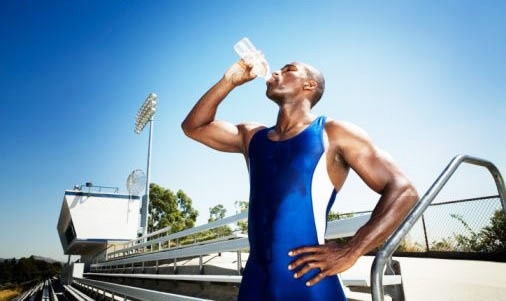 sodium lost in sweat for several hours after exercise-induced dehydration. 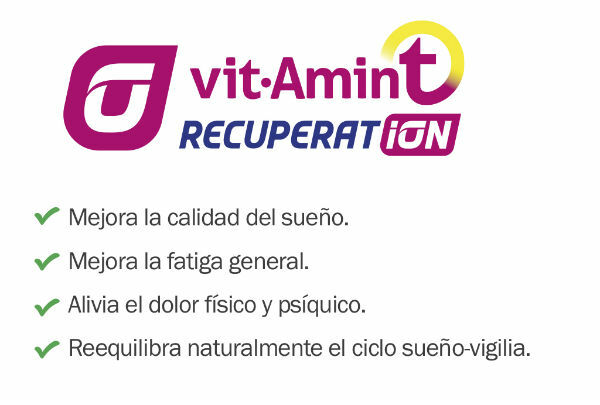 on maintenance of positive fluid balance and restoration of hydration. practical aspects. 2001. Eds. CRC Press. limits of electrolyte replacement during exercise. Int. J. Benchmark, Dubuque, IA: 1993, 225-249.
recovery after exercise. Sport Sci. Exch. Effects on performance during in brief high-intensity exercise. J. Sport Sciences, 16:39-40, 1998. 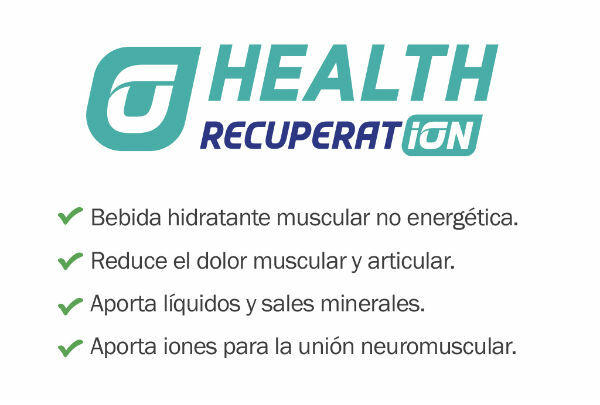 Subscribe and enter the MONTHLY GIVEAWAY PACK Recuperat-ion. Plus, you get a 10% OFF on your first purchase!